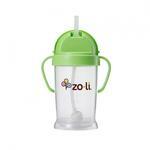 BOT XL features the same innovative straw technology as the original BOT straw cup. 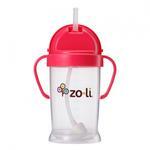 The flexible straw allows it to move freely in any direction the cup is tilted ensuring that babies and toddlers will be ale to drink to the last drop. 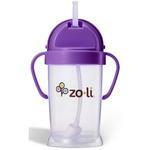 Integrated handles with flip lid makes it easy for toddlers to hold. Easily clean hard to reach areas on your BOT and BOT XL straws. Replacement straws and straw cleaning brush set specifically for BOT straw sippy cup. 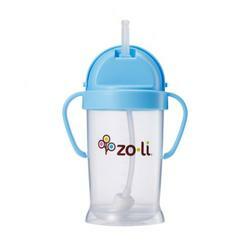 Easily clean hard to reach areas on your BOT and BOT XL straws.